Form is the result of detailed research and development in the material technology area. 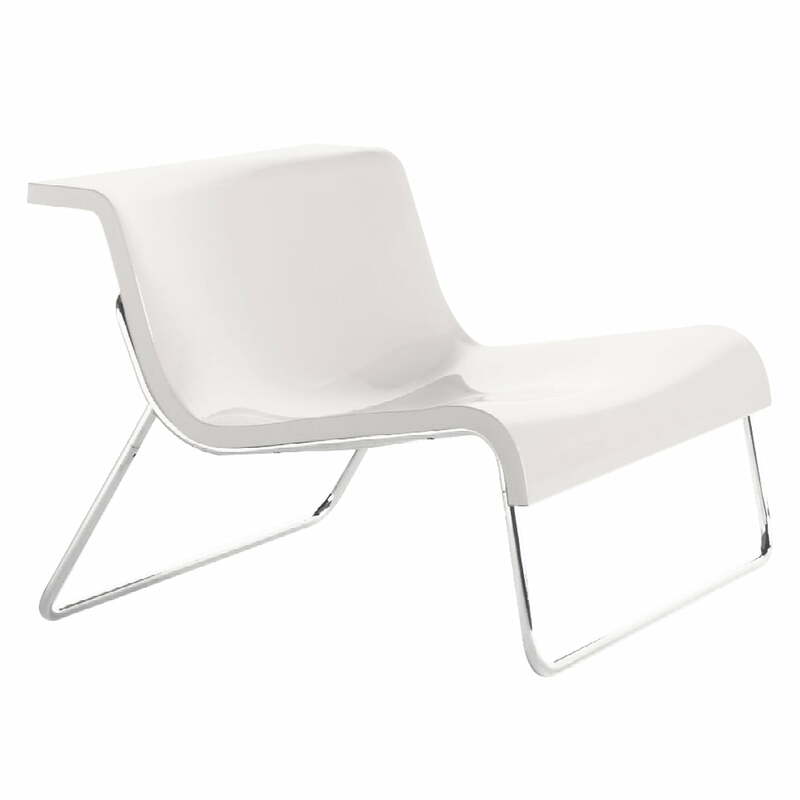 Piero Lissoni and Kartell designed a minimalist and slim chair with Form, without any stability or comfort restrictions. The base element of the Form Chair is a wide seat with ergonomic shaping that lies on a weightless frame out of chromed steel rod. 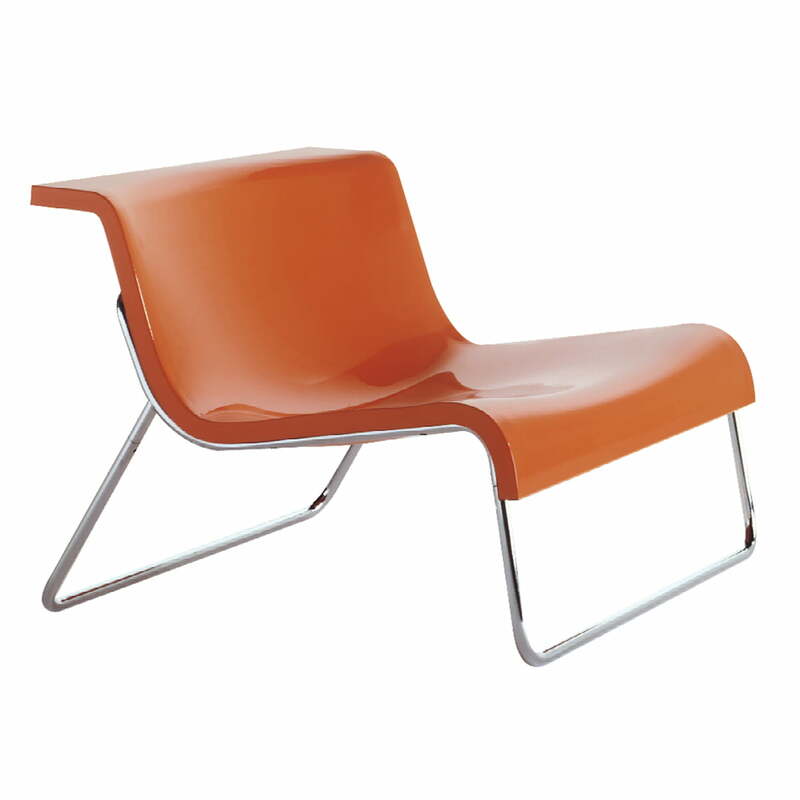 Kartell manufactures the Form seat out of a half-structural polyurethane panel. With the most modern technology, the material strength could be reduced to 3 centimetres without renouncing resistance, stability and flexibility. The result: Form is a comfortable and robust chair that is suitable for private, as well as sophisticated, public rooms, like for example waiting rooms, foyers and hotel lobbies. 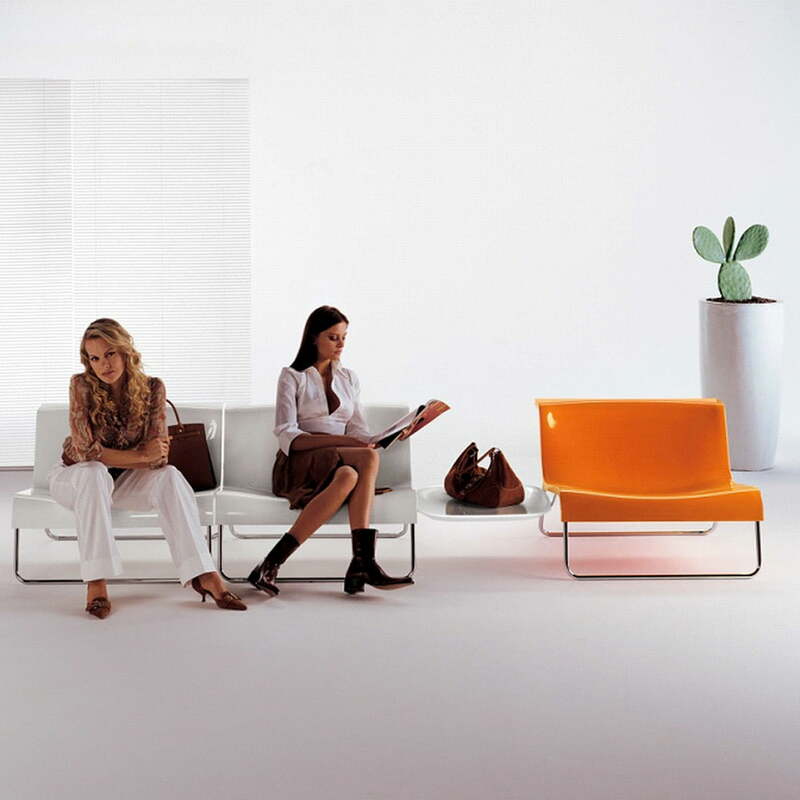 The Form versatility is expanded by the possibility of arranging several chairs beside each other and connect them, forming long lines.